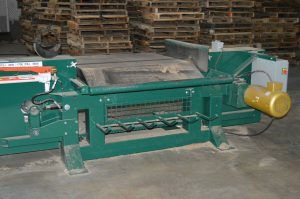 Pallets - Northstar Pulp & Paper Company, Inc. The Wood Pallet division of Northstar Pulp & Paper was created in 2016 to meet the needs of our supplier base, who complained of pallet quality, poor service from vendors, and even product availability. Northstar is using a century of experience in the recycling industry to eliminate these issues facing our valued suppliers. Product Quality. We take pride in the quality of our product. In order to uphold our high standards we pay our employees a fair hourly wage plus production and quality incentives; we do not pay our pallet builders strictly by piecemeal. Piecemeal compensation, widespread in the pallet industry, leads to a poor quality product. Manufacturing Specialization. Northstar will sell any size pallet that you would like, so long as it is a Standard GMA pallet. 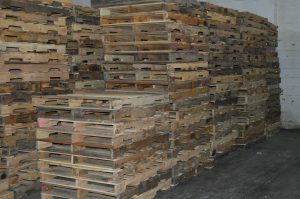 We do not manufacture custom pallets and we have dedicated ourselves to manufacturing only one product in three different quality levels (A Grade, B Grade, and C Grade). Our narrow product variety allows us to focus our attention on the details that count to our customer base. Gumption. We are eager to build our reputation in this new industry and expand our customer base. We are a customer oriented organization and we will do whatever it takes to fulfill your order volumes, delivery requests, and product quality standards. 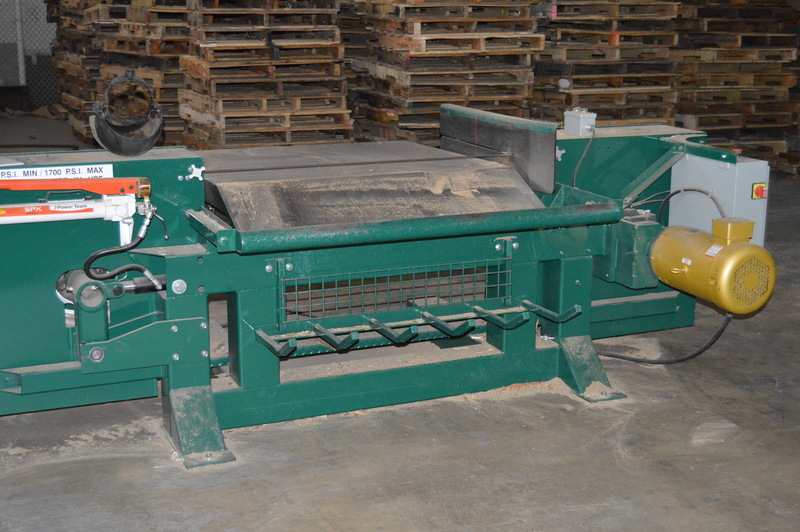 While we may be new to the pallet business, we have the resources and the capabilities of the largest post-industrial recycling company in New England.